It was love at first sight when I spotted Katrina's Vosges Truffles at Fox & Obel nearly 10 years ago. Black Pearl and Naga stole my heart with each bite, as my taste buds began to travel and taste the world.The below is the Exotic Truffle Collection featuring some my favorites. 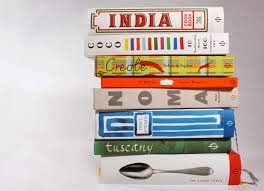 A Master Cooking Class with Paul Kahan? Or learn to make a stellar dessert with my fave pastry chefs, Dana Cree & Anna Shovers? Each class offers the rare opportunity to learn directly from the pros, all with a drink in hand. Classes begin at 7:00pm and space is limited to 12 pupils per evening, making for a truly intimate affair. Contact Deanna Devries at 312.496.0012, or deanna@publicanqualitymeats.com to reserve your spot. 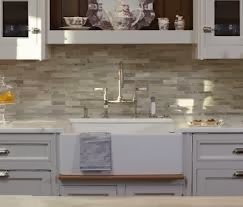 We all want a kitchen upgrade. 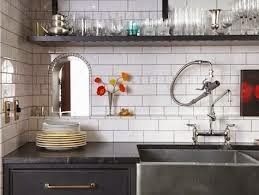 If I were to remodel, the first thing on my list would be adding a farmhouse sink. I hate dealing with the stupid divider between the disposal and drain making it terribly inefficient to do dishes and clean. Furthermore, with a my commercial style Grohe faucet (here), the water is always deflecting and spraying everywhere. The only decision would be choosing between a stainless steel or vintage white sink! Which would you choose? 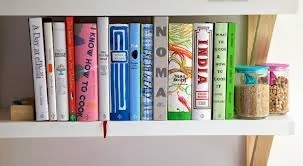 I collect Phadion cookbooks. I have been lucky to occassionally find a couple of them at Costco at a great bargain, or Gilt and One Kings Lane offers sales on them often. I highly recommend any of them. 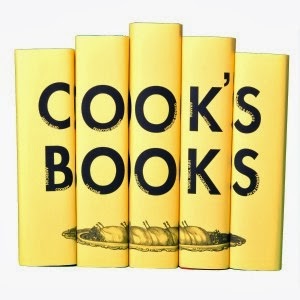 Another set of cookbooks that any chef would recommend (and I would love to have), is the "Cook's Books" set by Juniper Books. As a big tea drinker, I am sick of my big mugs and want to enjoy my tea like a lady with a fancy tea set. 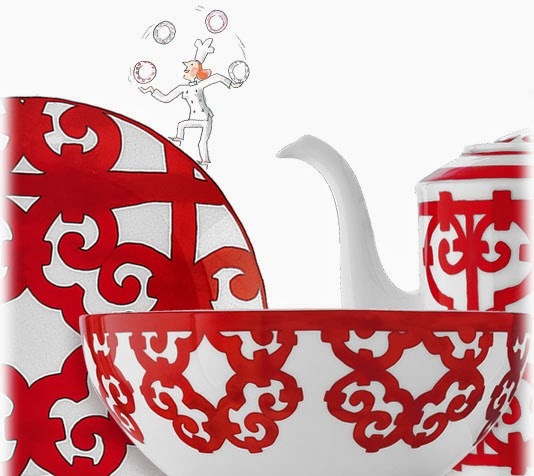 I would love to have a tea party with this Hermes set (top) but Antropologie(bottom) will do. 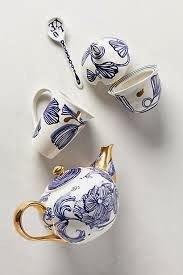 It would be great to fill this tea set with the amazing tea from Rare Tea Cellars. I need tea addicts anonymous for Rare Tea Cellar's Gingerbread Dream Rooibos. 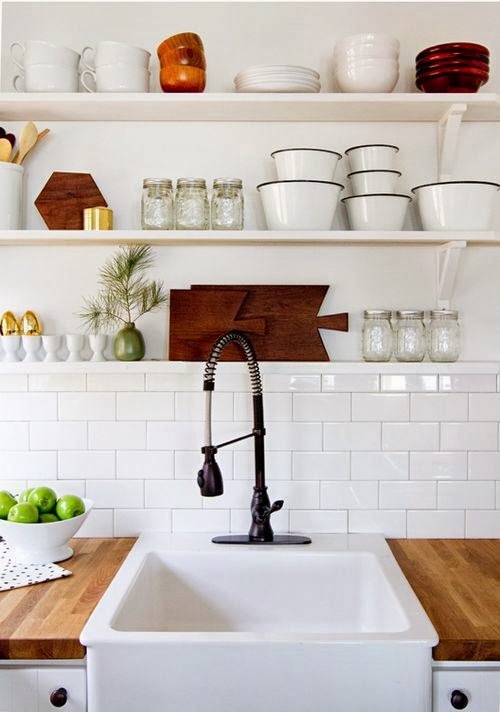 Obsessed with farmhouse sinks-- definitely on my dream kitchen list!